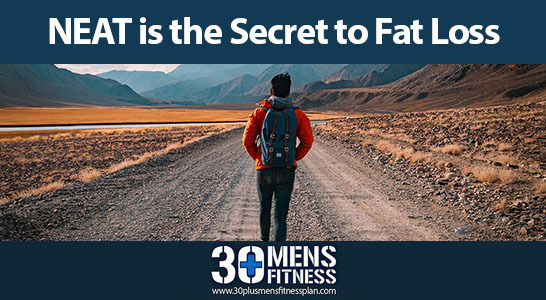 N.E.A.T stands for Non – Exercise – Activity – Thermogenesis which is basically the calories your burn on a day-to-day basis doing day-to-day stuff. Think taking the dogs for a walk, hanging out the washing, taking the stairs instead of the lift, standing rather than sitting for periods and so on and so forth. Put simply we all have a level of N.E.A.T and how much you do or don’t do could be vital for your fat loss. My good friend Renzo and partner with our Bodysculpt Blueprint programme used to bang on about N.E.A.T to me a few years ago but at first I paid no attention. However at Xmas 2016, I took a complete 14 days away from coaching and spent some wonderful time with my family, kicking back eating and drinking what the hell I liked and as most lads do I gained some weight at Xmas. Oh I almost forgot, I had a great couple of big nights in the build up to Xmas with my clients and fellow coaches from the gym too and a LOT of booze was consumed, so when I jumped on the scales on the 27th I was not too surprised to see a 6lb gain for the month. I immediately knocked any boozing on the head, went back to eating better and started to workout every day. Now normally within a week I’d be back to normal on the scales but for some reason the weight just didn’t shift as fast. I then returned to work coaching my in person clients every day and as you can imagine in January it was extremely busy and I was on my feet all day coaching around 8 hours with minimal breaks. Within 2 full days I was back to my normal weight? Why was this? I was talking to a fellow trainer about it who happened to be a sports science lecture at Cardiff University and he explained that this was simply down to me moving more now I was back at work. Said trainer went on to explain N.E.A.T – Non-Exercise-Activity- Thermogenesis and it was exactly what Renzo had explained. I had simply dropped that excess Xmas weight because my N.E.A.T had been drastically raised now that I was back at work and my job very active. 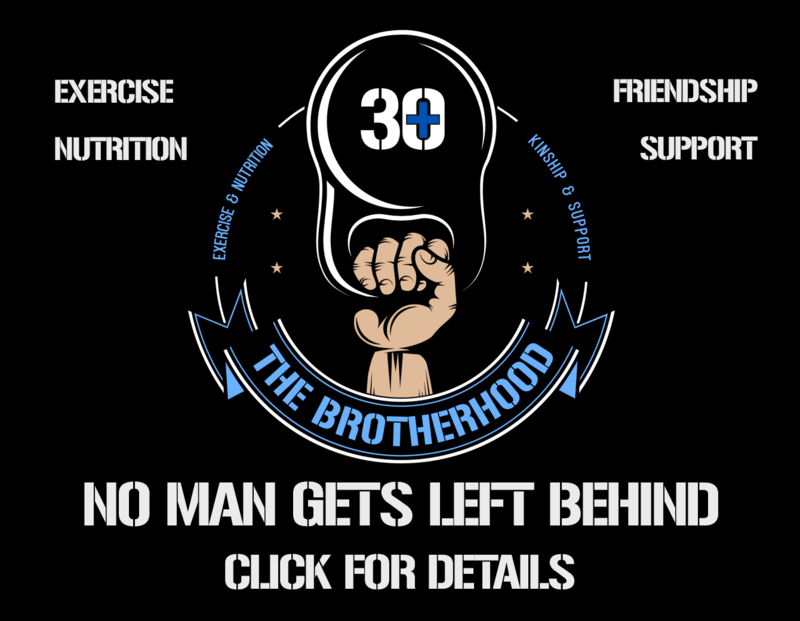 I now started to see things in a new light and realised what a game changer this could be for lads that were maybe too heavy to train at a higher intensity often and need somewhere to start. I bought a Fitbit and started to make a conscious effort to up my N.E.AT and was amazed at just how many EXTRA calories you could burn just doing a 90-minute power walk. Honestly guys this delving into NEAT has been a real game changer for me. I’ve actually done research and found there are some populations of women around the world who are the leanest, simply because their NEAT is so high due to them being like slaves to their husbands. They cook, they clean, they take the kids everywhere, they run the house and they shop – this creates a MASSIVE calorie output so therefore you can see why they are lean! I’ve taken a look at what all of my clients do for a living and those that are sat at a desk or driving all day – well there NEAT is going to be very low so I am encouraging them to get out and walk at lunchtime or after work and try and hit the recommended 10,000 steps a day. Look you can’t lie when it comes to weight loss – the law of thermodynamics tells us you lose weight when you expend more energy than you take in, so if you are looking at your friend or family member and thinking they are lucky, they can eat what they want and still remain slim/ lean – ask yourself what they do for a living? Chances are they are on their feet all day or have a lot of active hobbies. So, unless you have a diagnosed metabolic syndrome you DO NOT have a slow metabolism, you are simply not moving enough and taking in more calories than you need – start to consider your NEAT and if you can begin move more during your day. Sedentary through the day? Can you walk to work? Can you get off the bus a stop earlier? Can you take a 30-minute power walk at lunchtime? 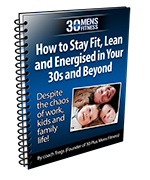 If you have an active job and are on your feet all day then you are going to be getting a massive head start on everyone else. Therefore guys if you have a Fitbit or the like, I want you to be hitting a goal of around 10,000 steps a day at least 5 days a week to get your NEAT up. Don’t have a Fitbit? You can simply use your phone to track your steps. As much a fan I am of interval training you could not do that everyday as it would leave you burnt out – increasing your steps however will not! Moving more doesn’t always have to be about high intensity stuff lads – so simply get up off your bum and look to increase your N.E.A.T.